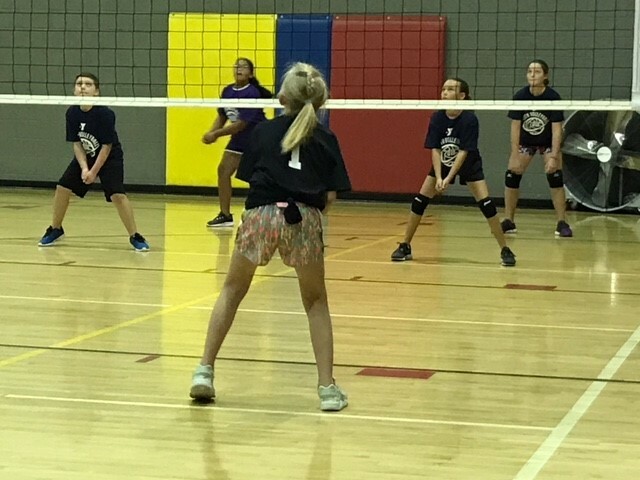 Youth Volleyball is for girls or boys 6 – 12 years of age! It is a fall program and is currently closed and completed for 2018. Look for it every year around July/August. Thank you and we have T-Ball coming soon so don’t miss registration!